Recipe Instructions: Herbal Tea :Mix the seeds in equal parts. Crushing the seeds makes it easier to extract the active principles. You can do this ahead of time and store a few weeks worth of the crushed seed mixture in a tightly sealed glass jar without losing much in the way of efficacy. 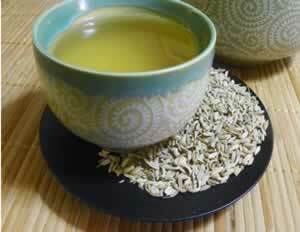 1 to 2 teaspoons herbal blend to a cup of water, leave to infuse for 20 minutes and drink 1 cup after the evening meal.